How Far is Aniruddha Landmark? 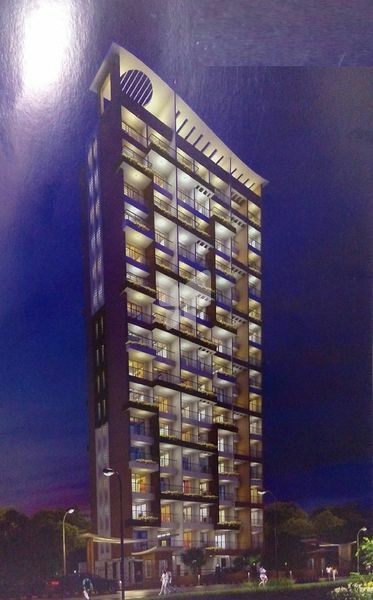 Aniruddha Landmark, a residential project located in Nerul, developed by Aniruddha Group. This project offers carefully crafted 1BHK apartments for sale in Juinagar locality. This project offers homes that are perfect for the whole family. A place where you can finally settle down with your dear ones, the homes are designed in such a way it captures natural air and sunlight. Aniruddha Landmark is located in one of the most sought-after locations by the home buyers in Navi Mumbai. this architectural marvel will surely catch your eyes in its first look. The exteriors and interiors of Aniruddha Landmark will soothe your mind and soul. Home is a place where you will spend quality time with your dear one, each moment spent with family will become a memory, Aniruddha Landmark offers perfect space for you and to your family where you can finally settle down and celebrate each moment of your life. Along with all these advantages and 1 BHK apartments in Juinagar, Aniruddha Landmark offers many useful amenities, some of them are entrance lobby, gym, clubhouse, intercom, video door phone, parking, children's play area, and power backup.